PRICE WITH SECONDHAND WHEELS & TYRES = $1035 INC LICENCE. 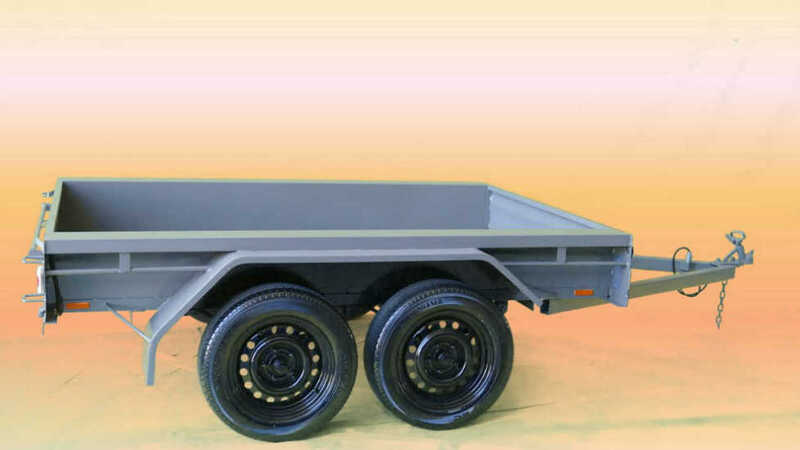 PRICE WITH SECONDHAND WHEELS & TYRES = $1510 INC LICENCE. WITH NEW 175/65X14 TYRES & NEW RIMS = $1590 INC LICENCE. CLEARANCE SALE WHILE STOCKS LAST! 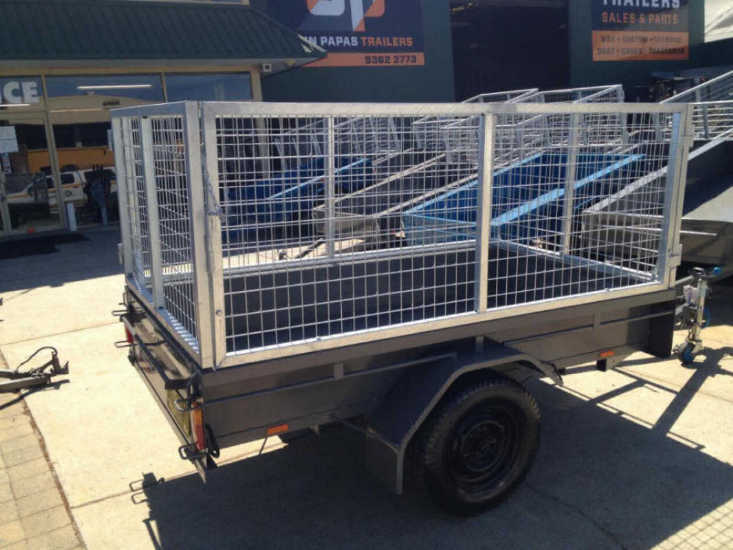 PRICE WITH SECONDHAND WHEELS & TYRES = $1515 INC LICENCE. WITH NEW 175/65X14 TYRES & NEW RIMS = $1675 INC LICENCE. 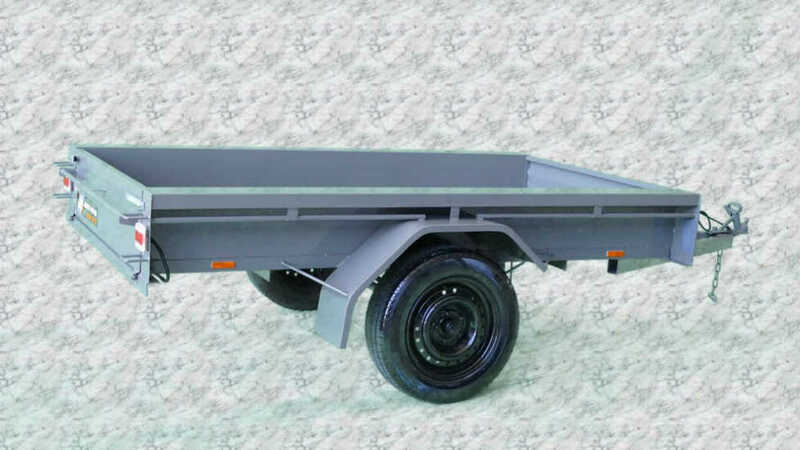 *8x4 Heavy Duty Tandem Trailer.